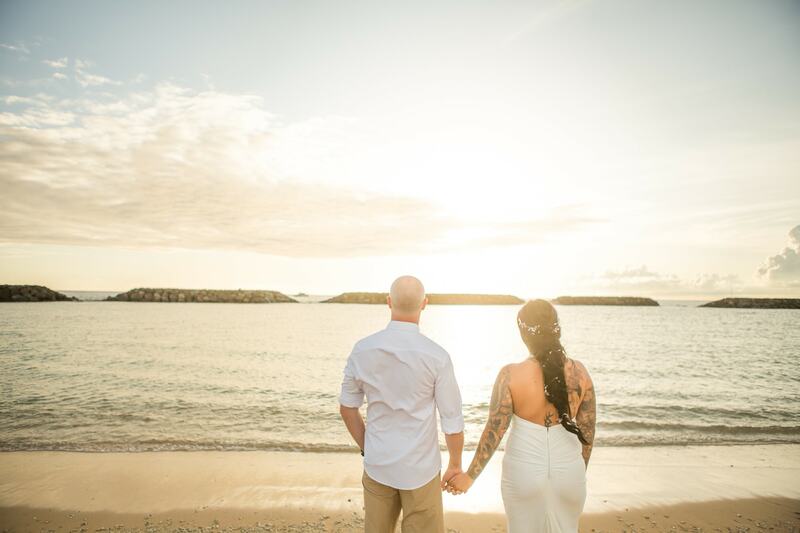 We love Magic Island at Sunset! 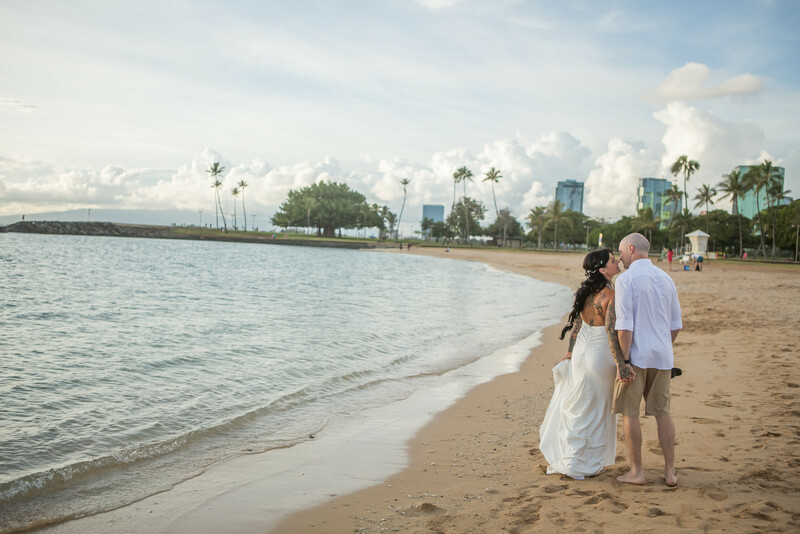 This is such a unique location since it is only 5-10 minutes away from the Waikiki / Honolulu hotels! 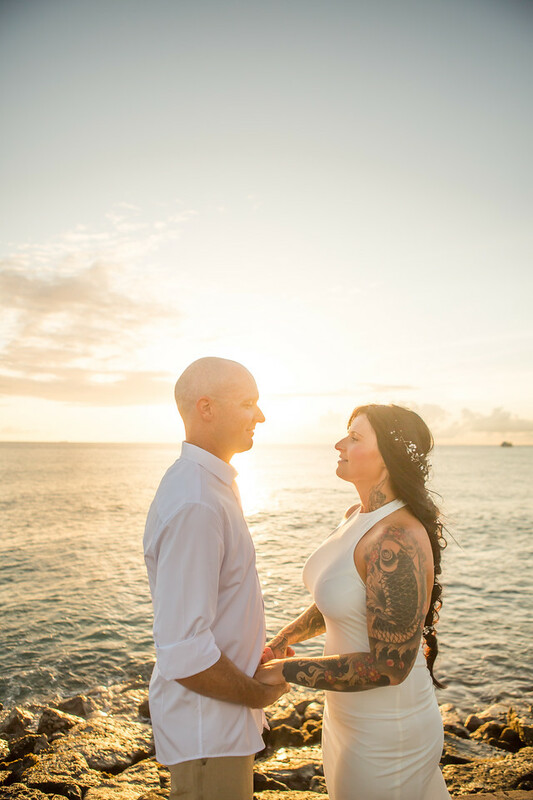 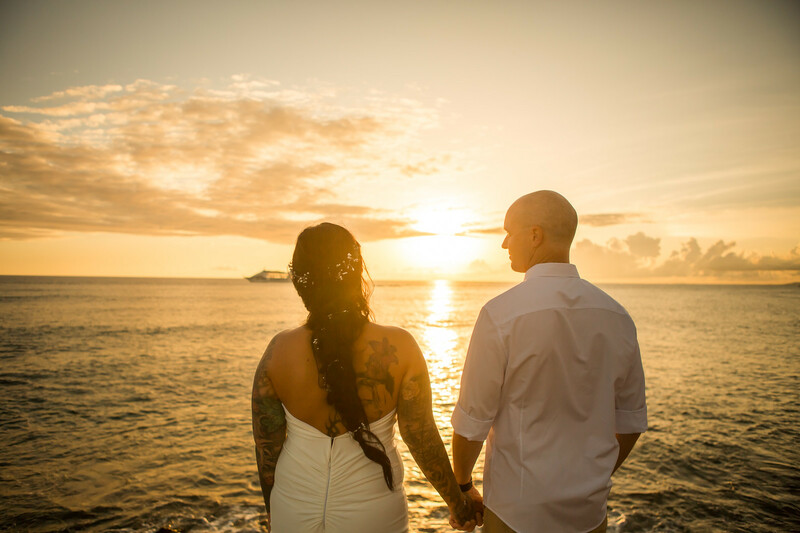 We prefer to arrange ceremonies here to coordinate with sunset ! 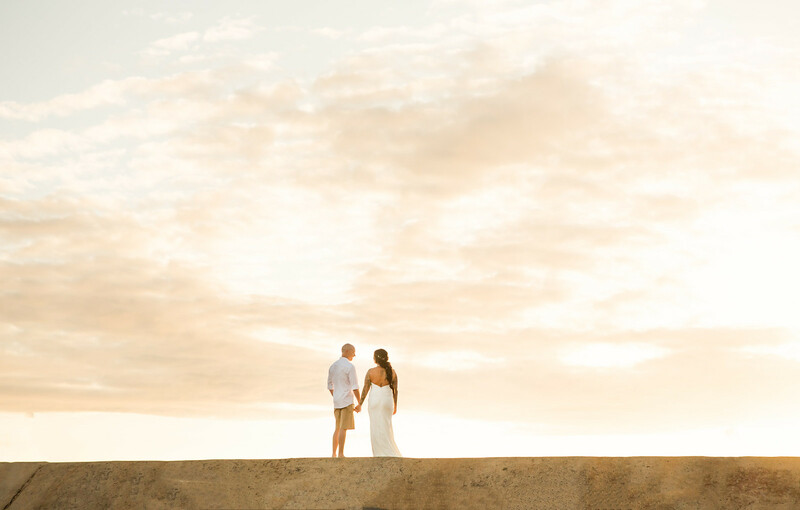 The best time of day to be here is around 5:30 - 6:30p.m. 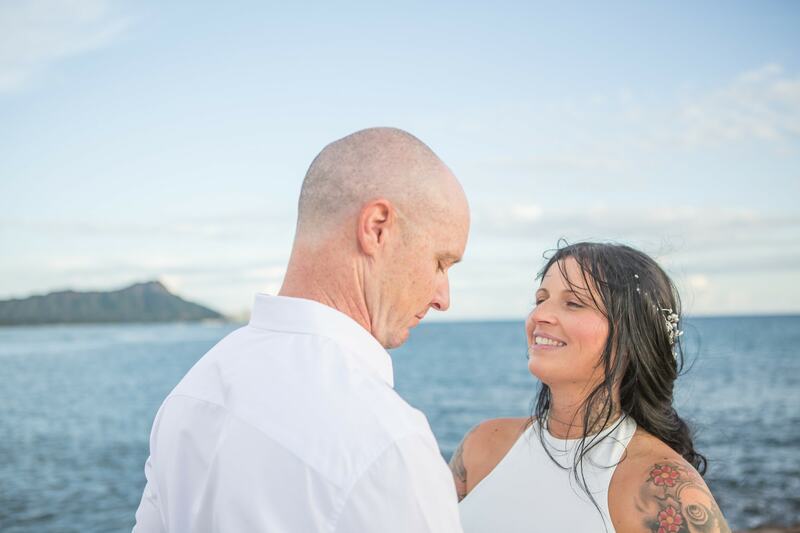 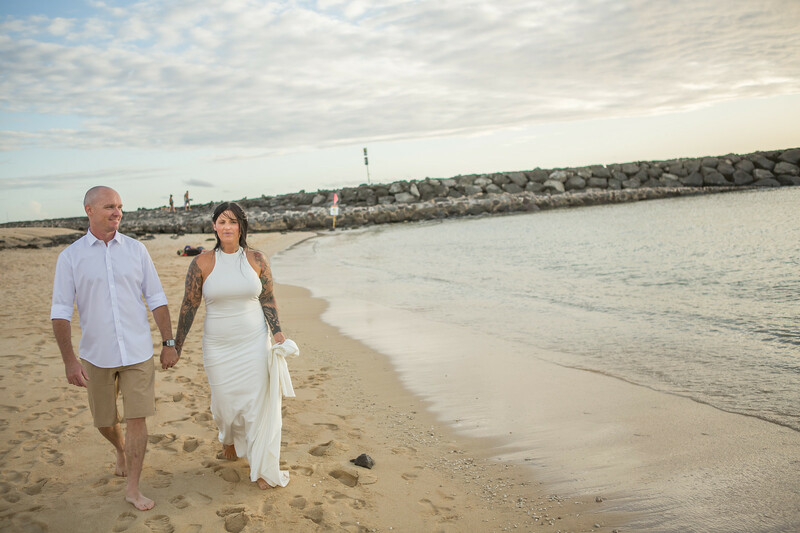 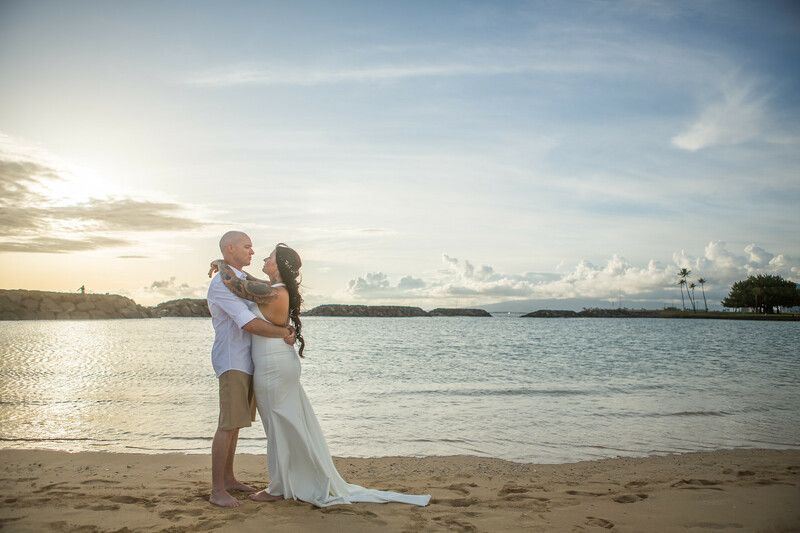 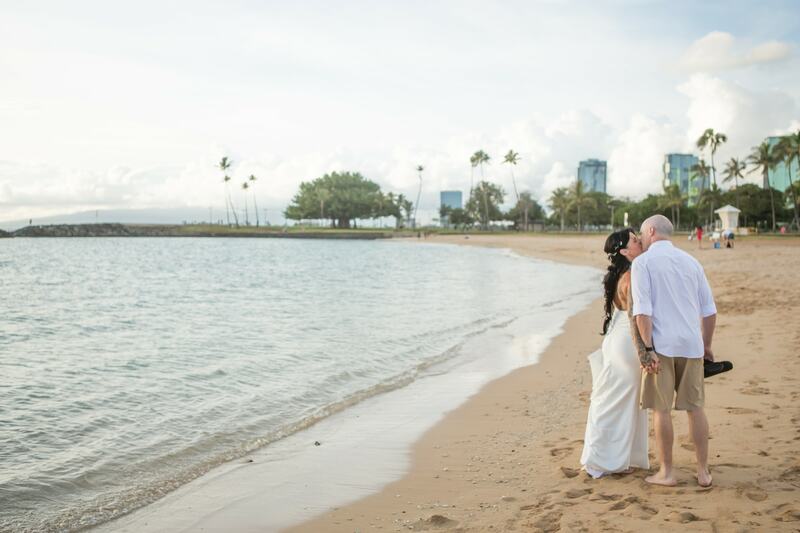 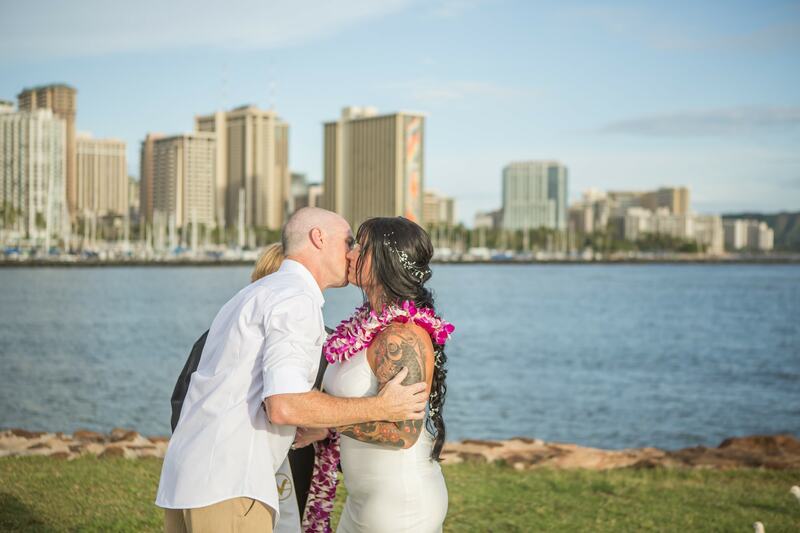 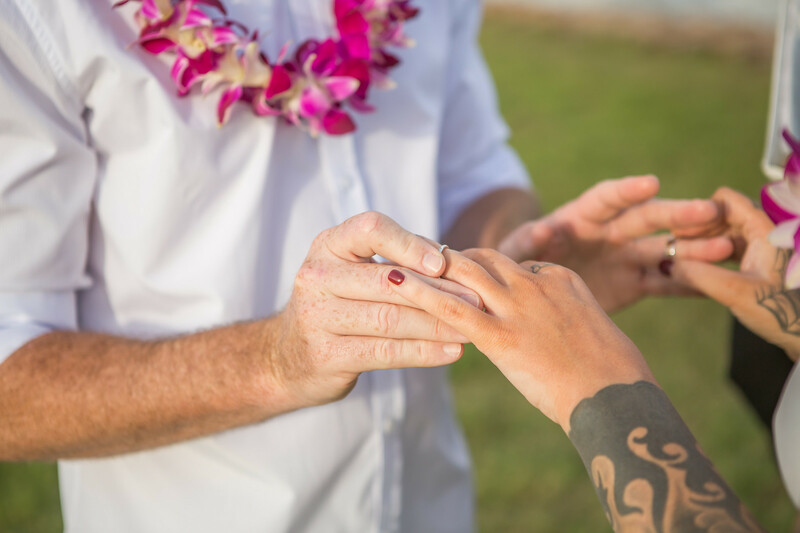 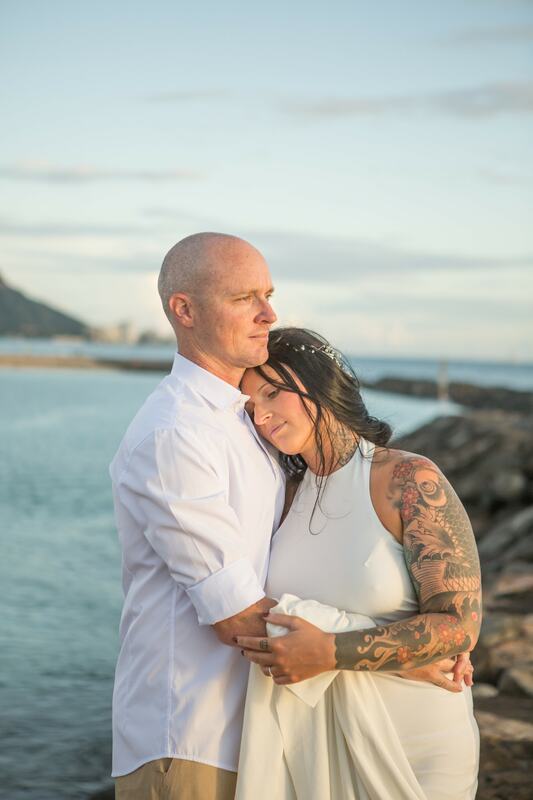 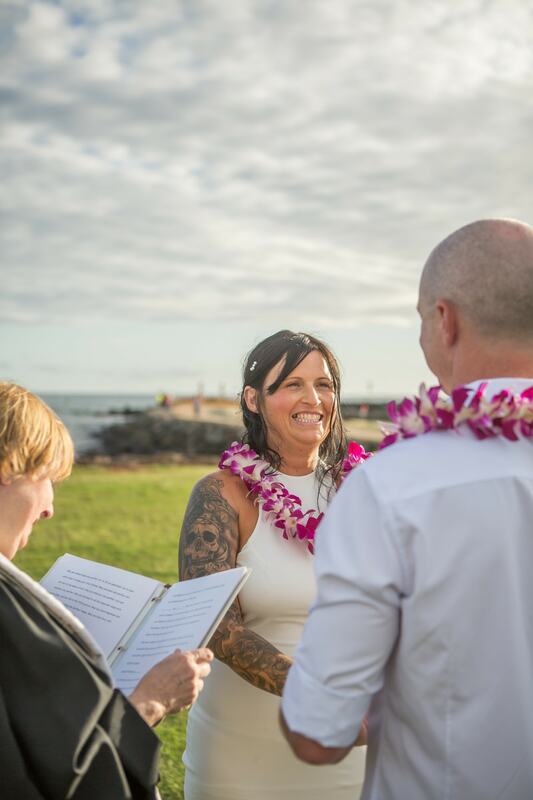 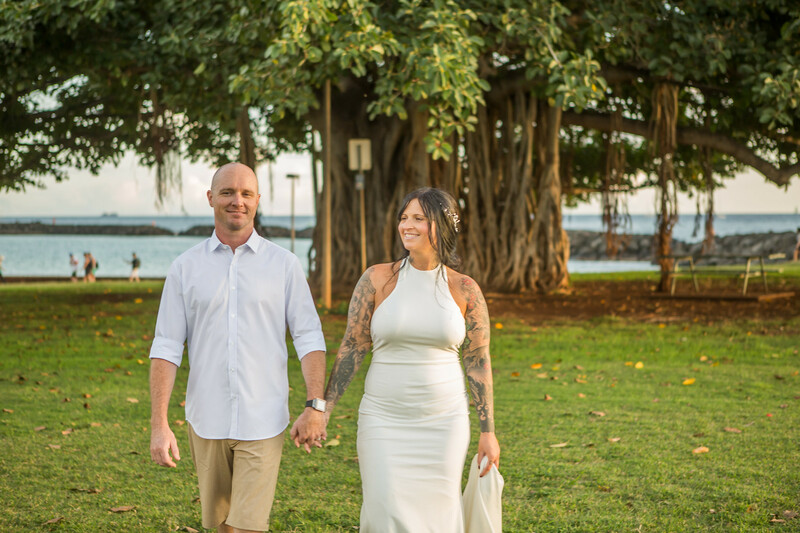 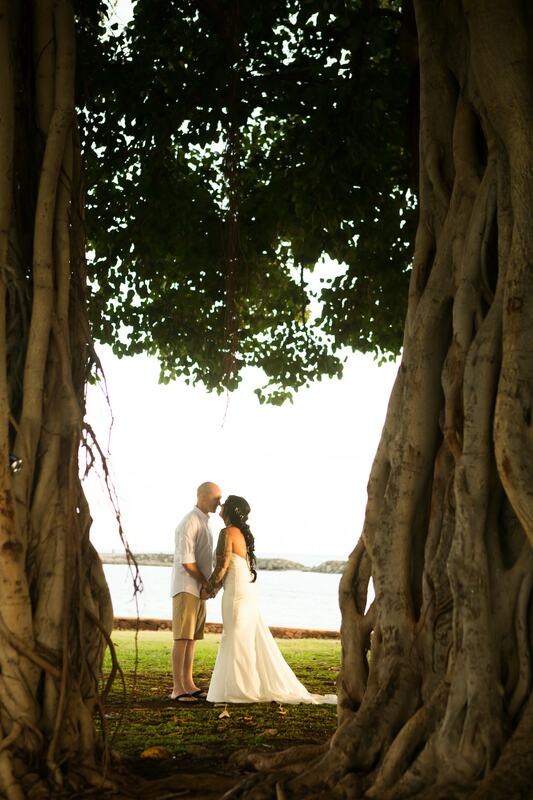 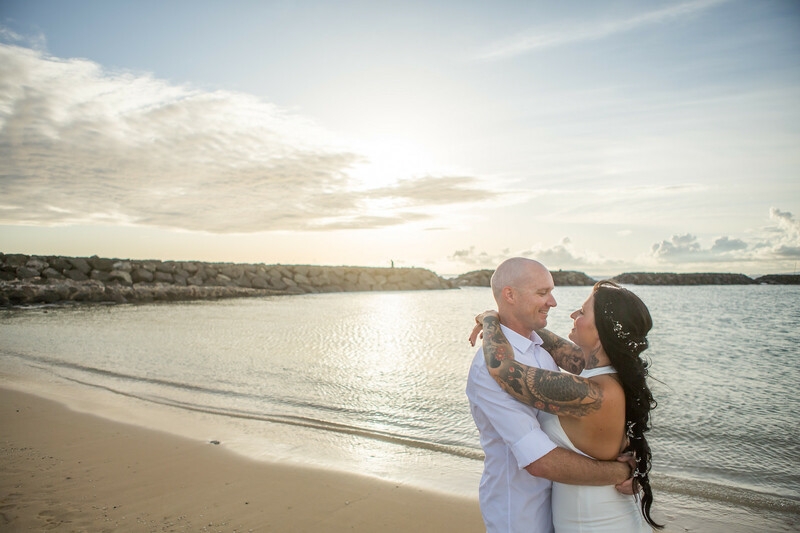 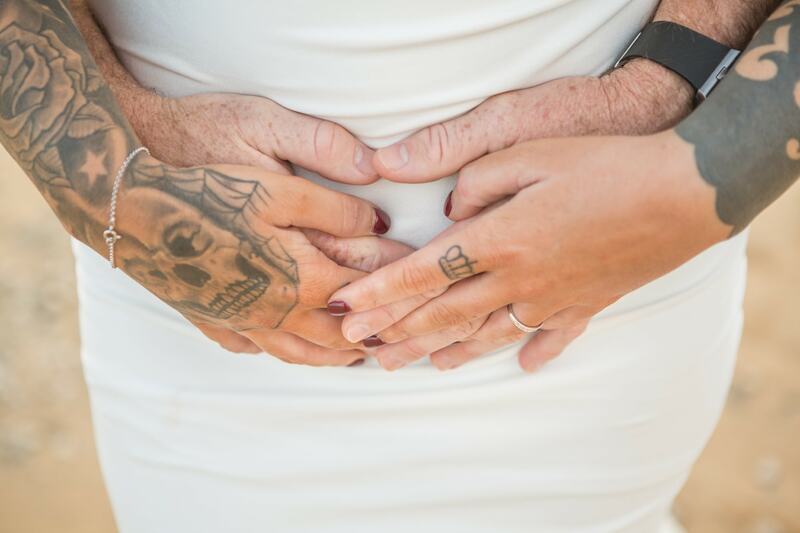 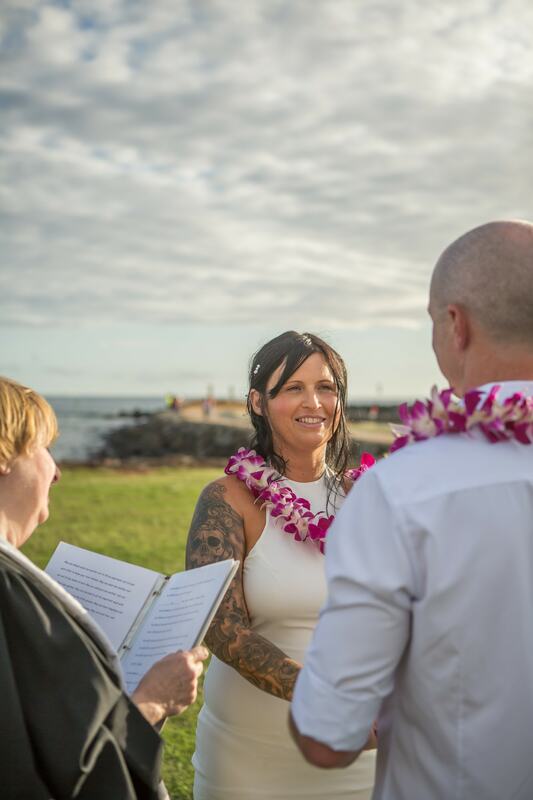 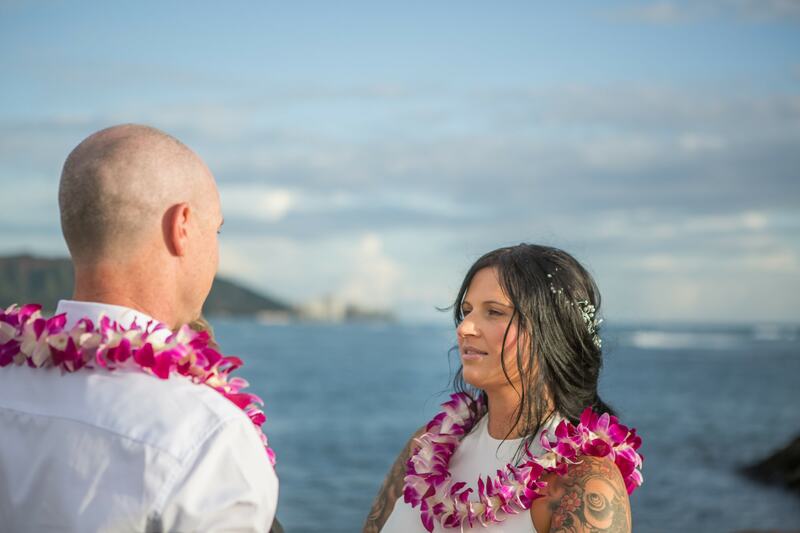 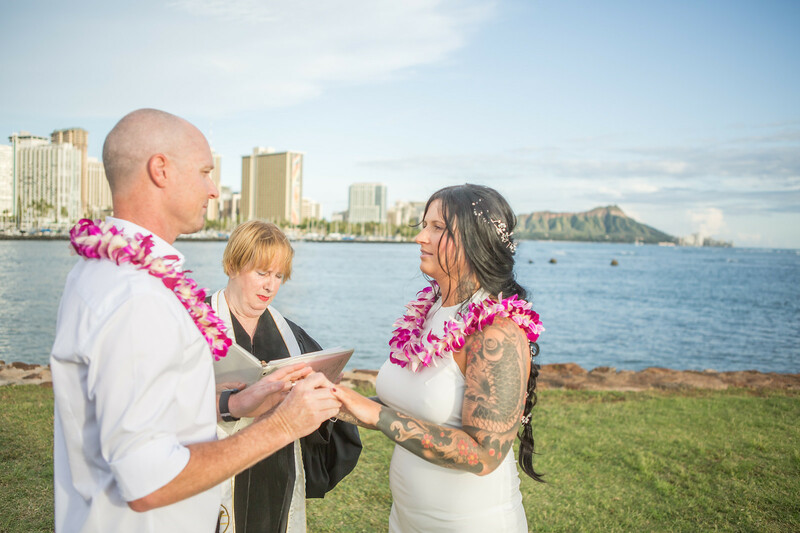 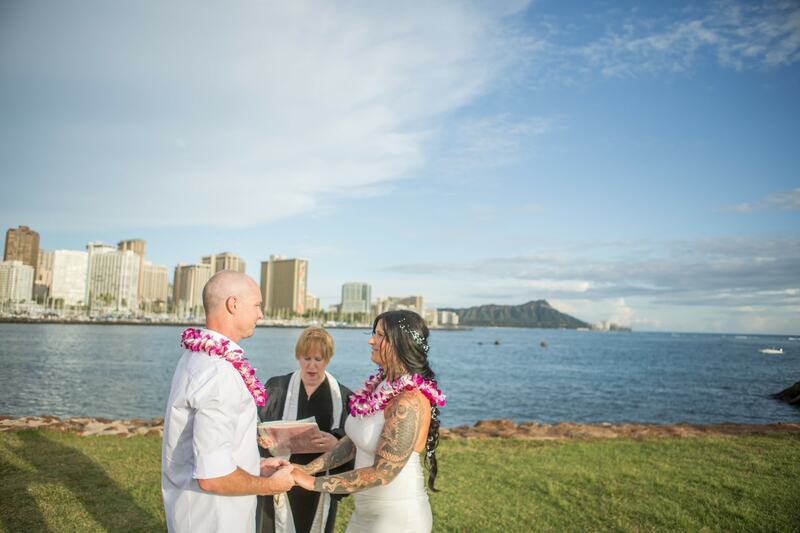 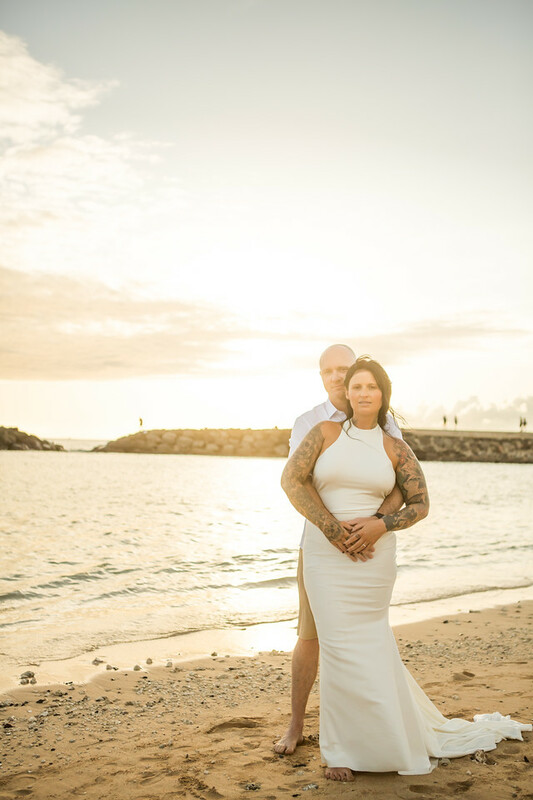 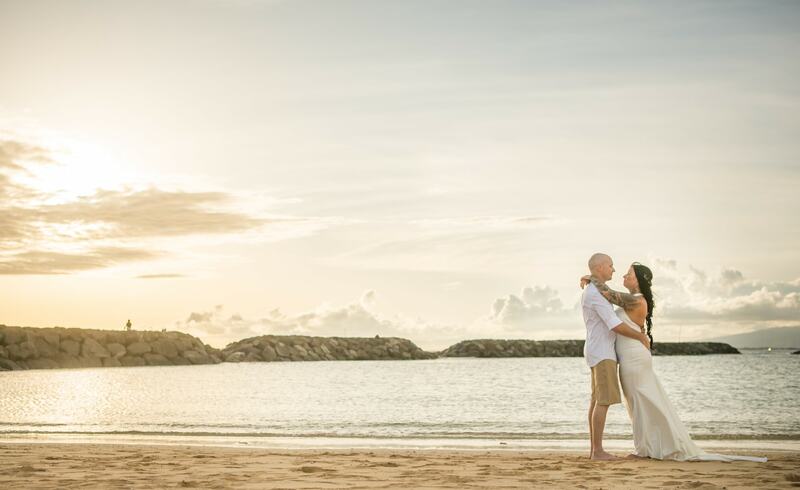 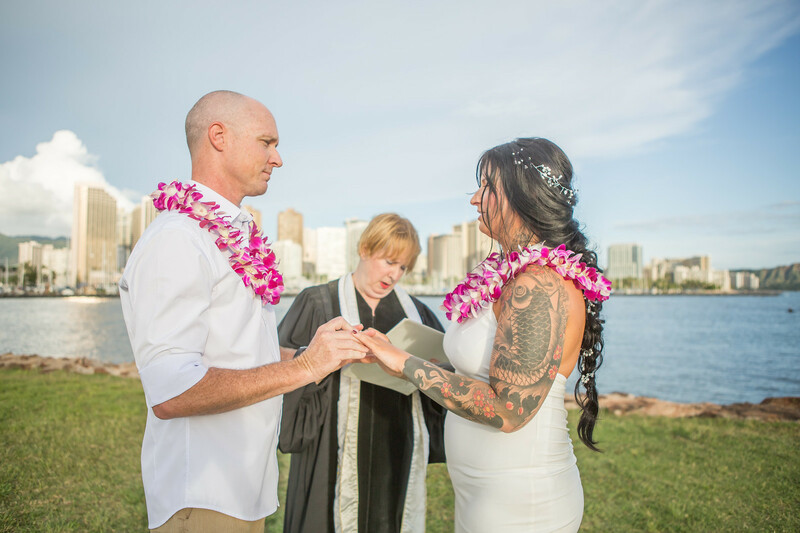 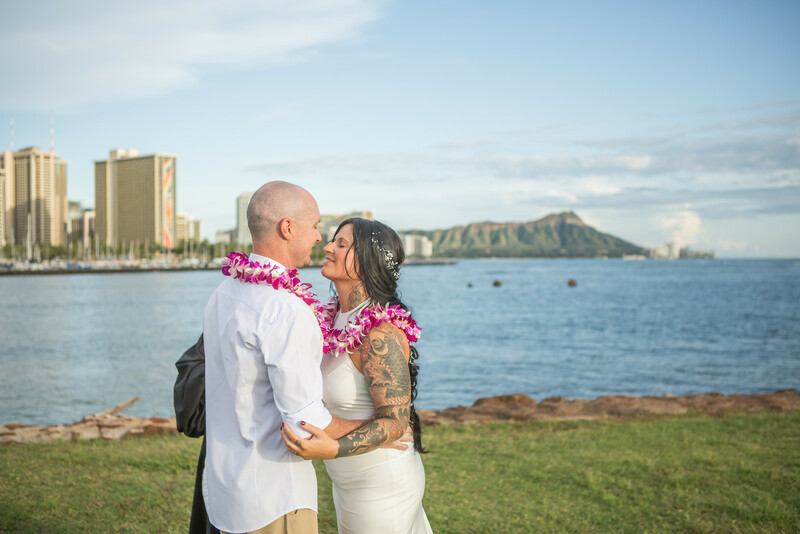 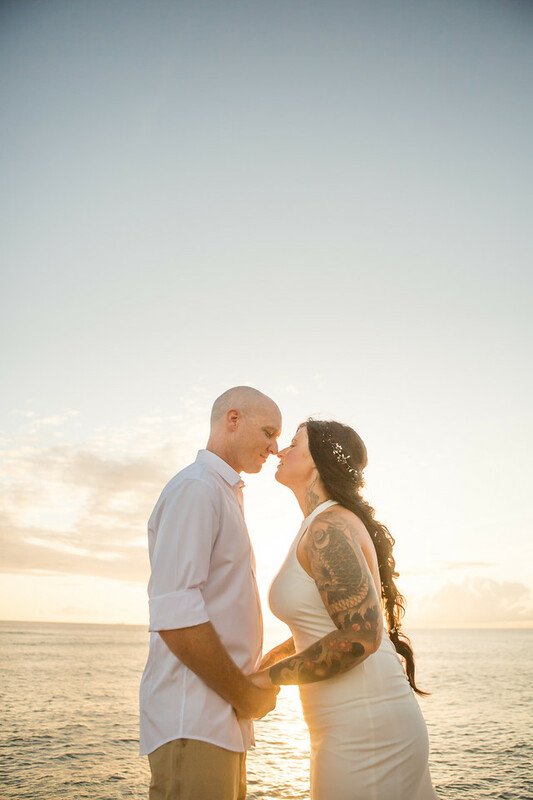 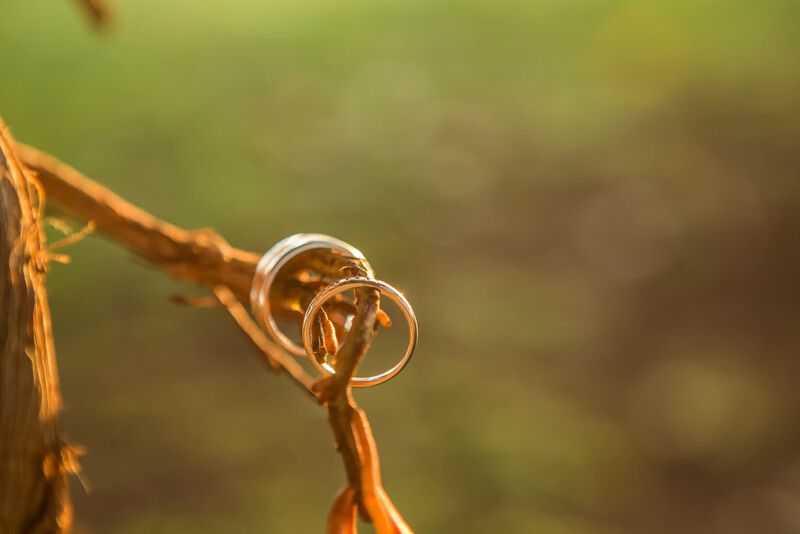 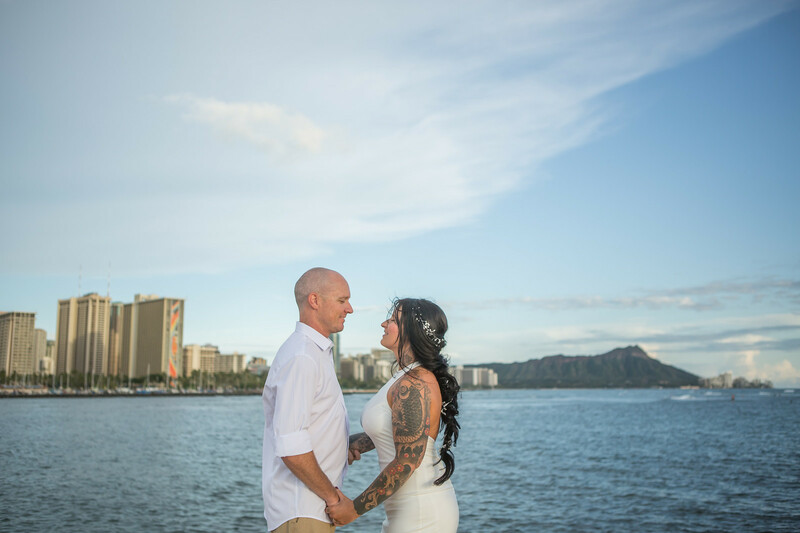 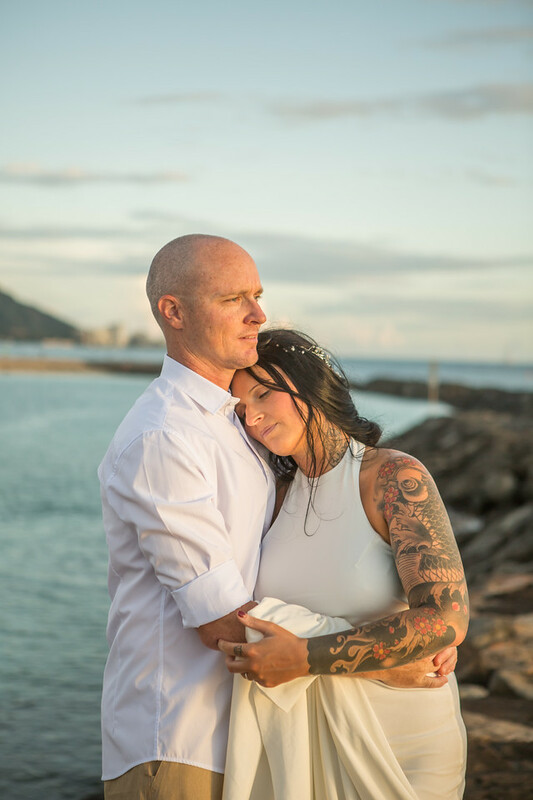 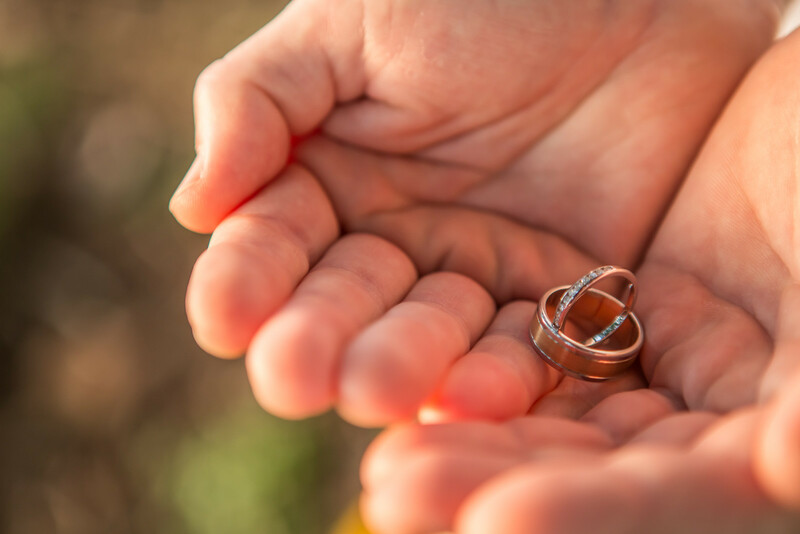 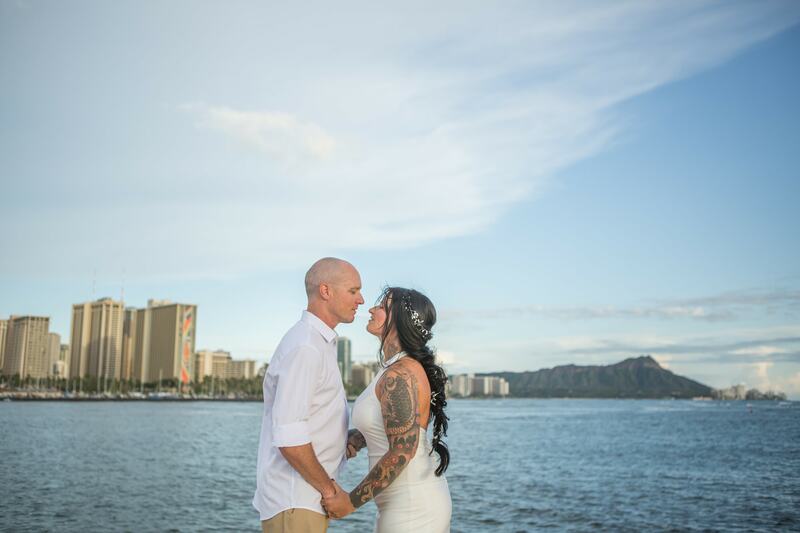 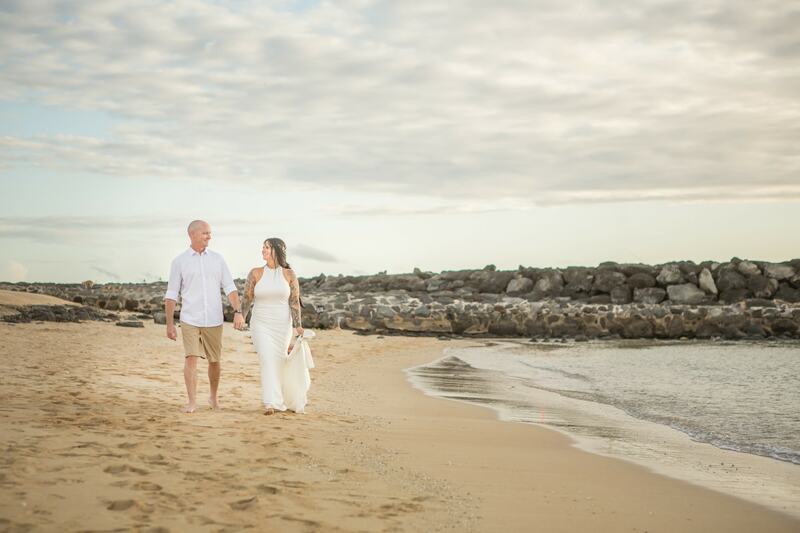 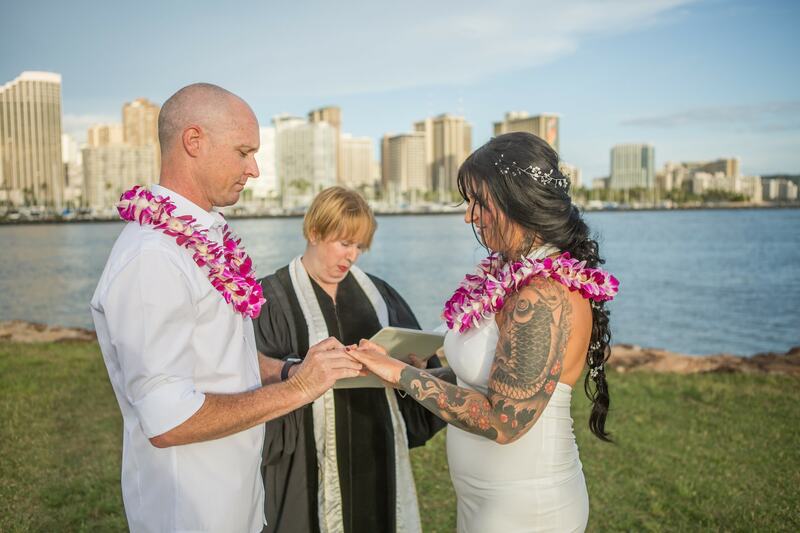 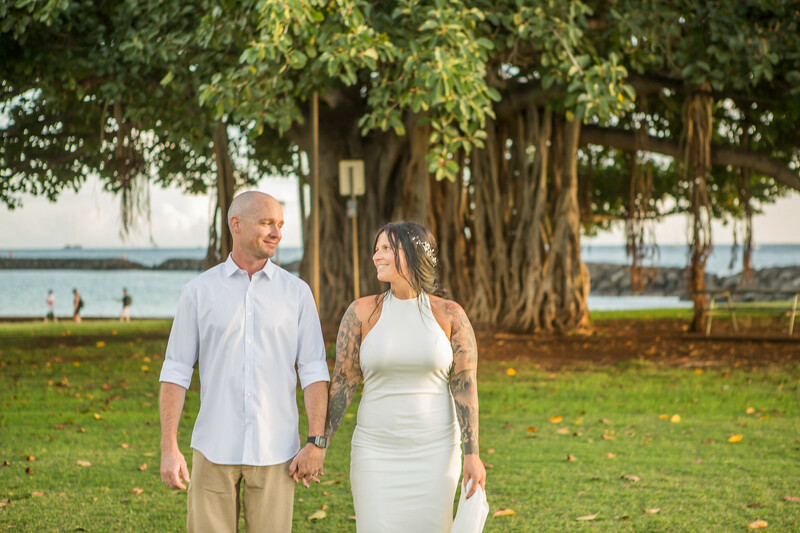 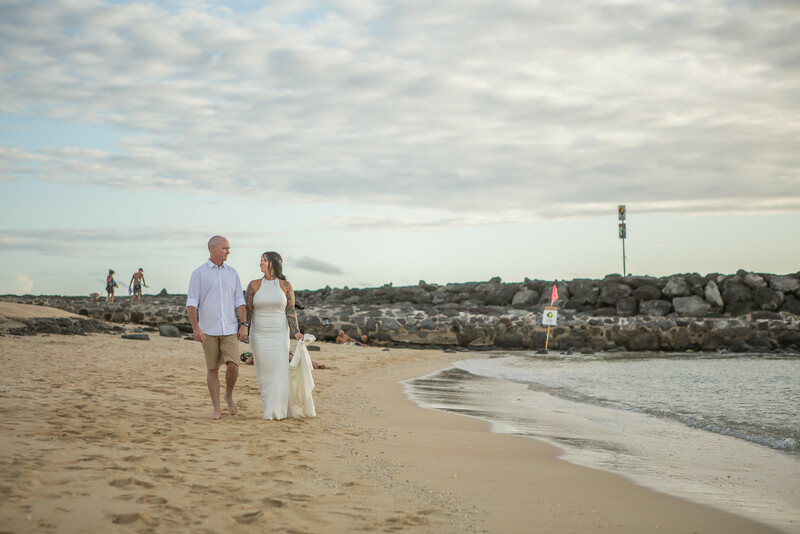 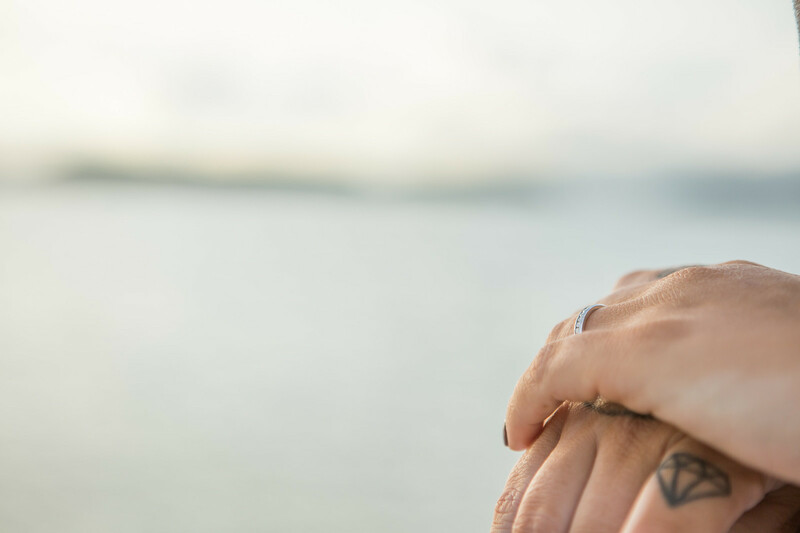 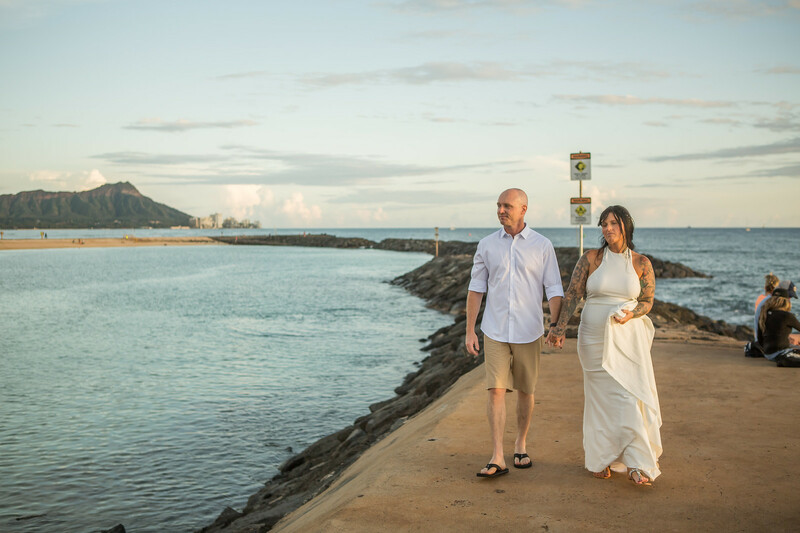 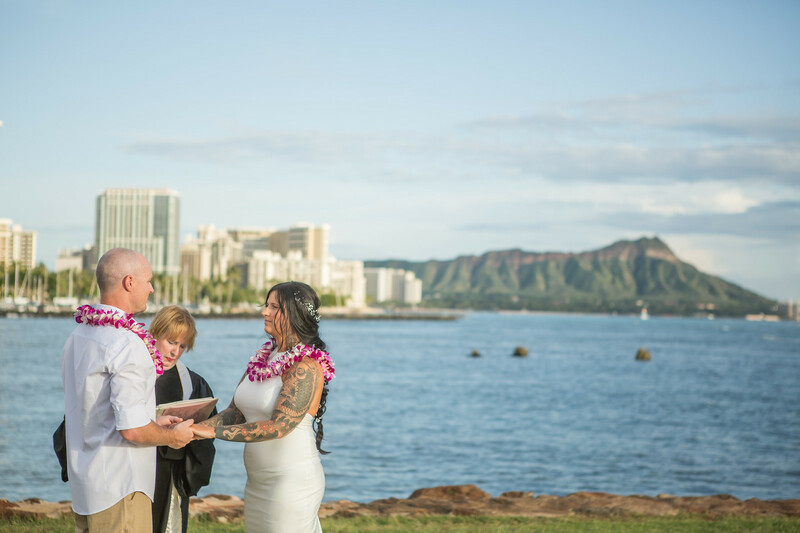 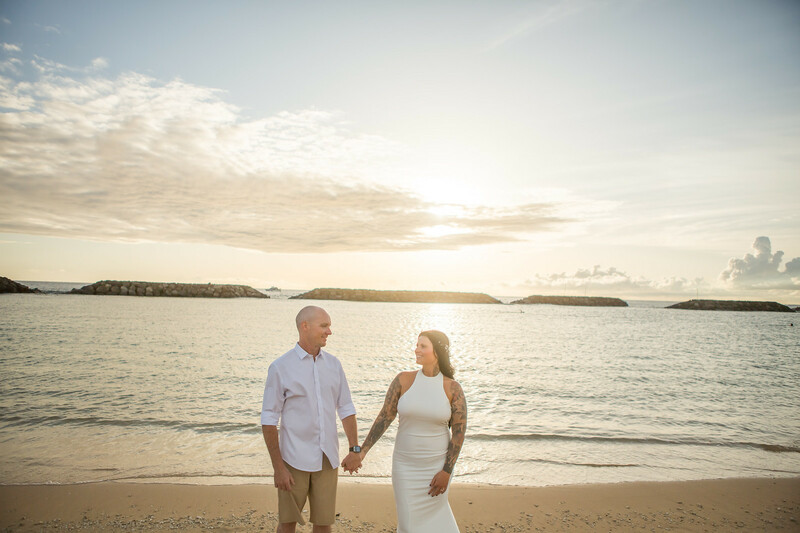 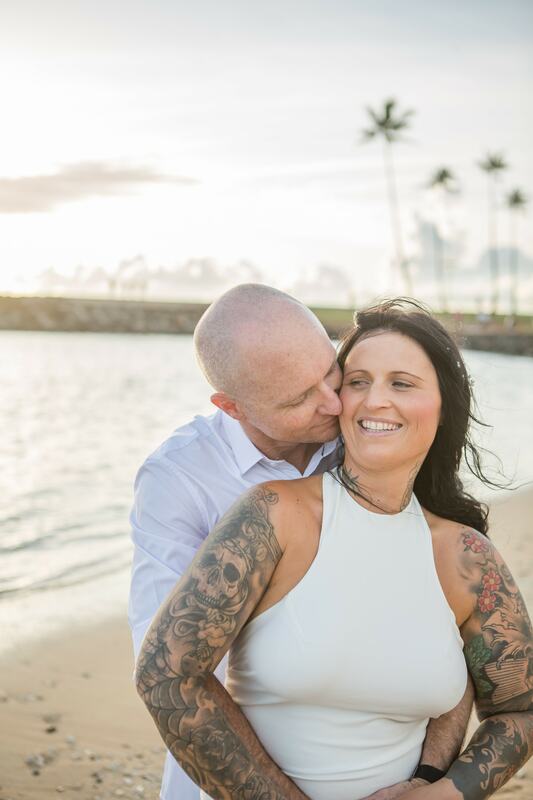 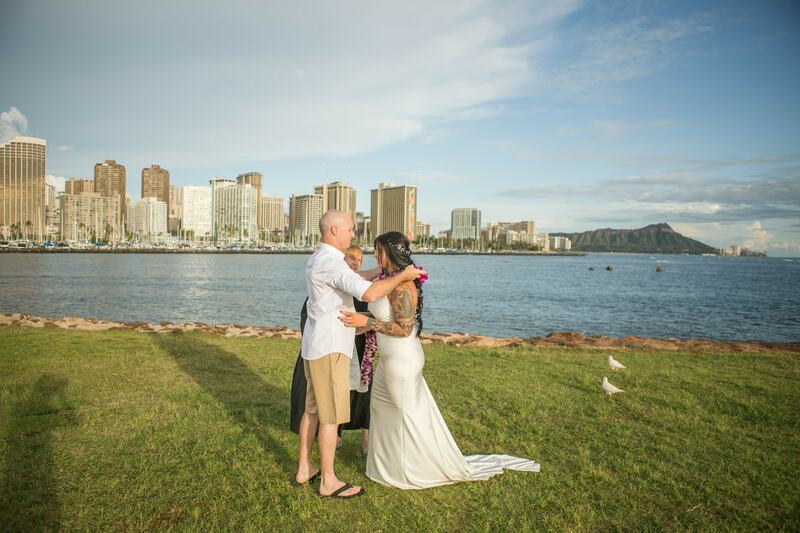 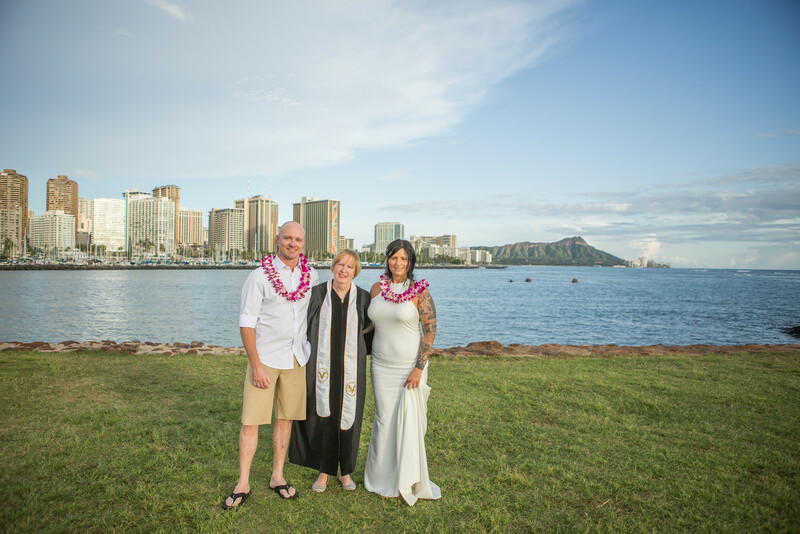 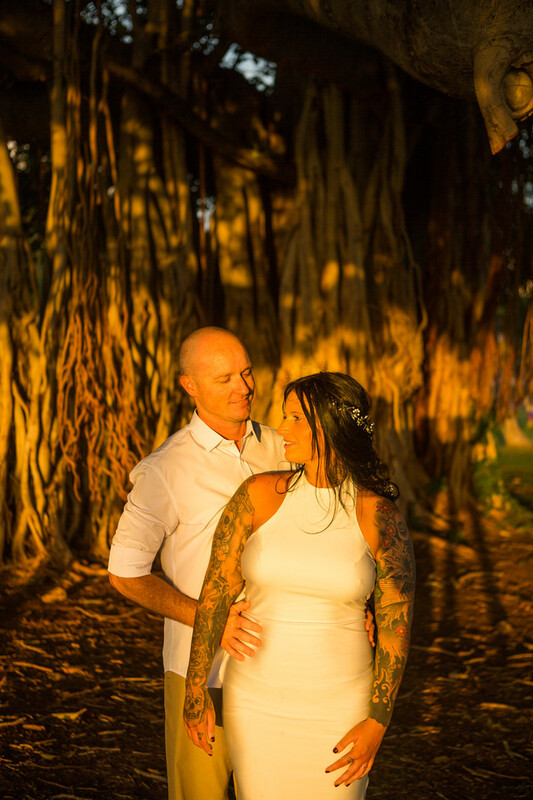 This location is ideal for groups of 2-10 people and our Oahu Beach Wedding Package #1 or #2 iss suggested. 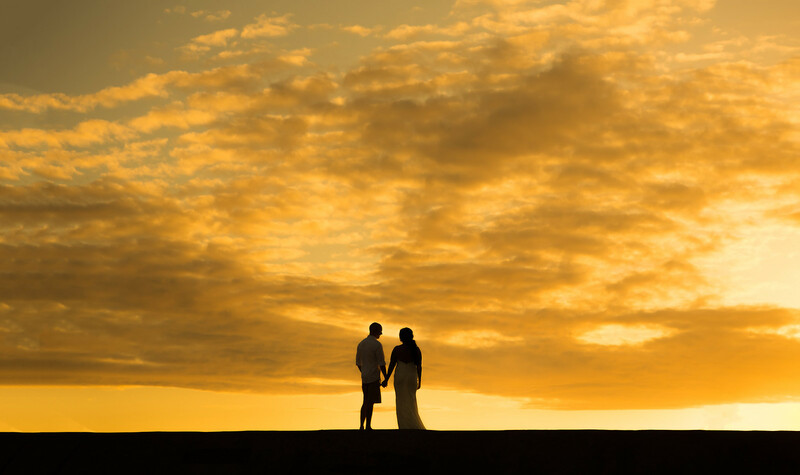 I would love to tell you more about this location ! 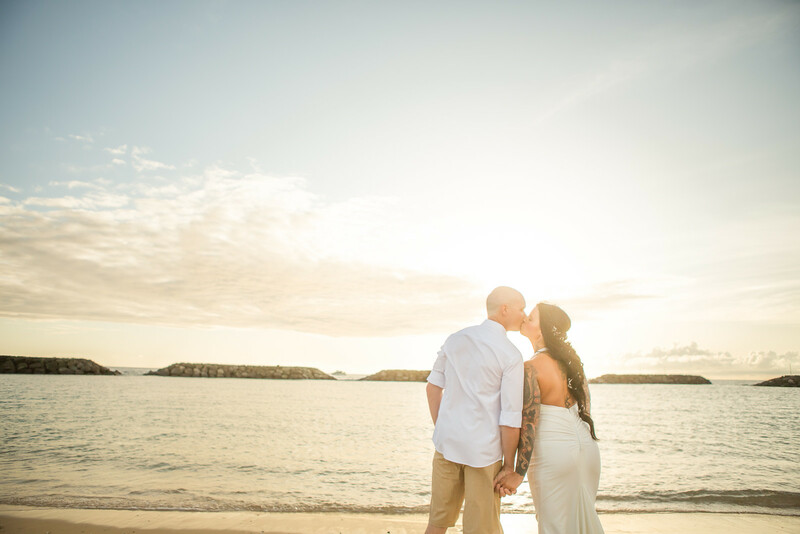 TEXT A PHOTO of this page and you'll receive $50 off your event at sunset !